Applicants MUST be going into their Senior year and their schools must be METG member schools to apply. The emphasis during the auditions is on presentation and performance. Each applicant must perform two contrasting pieces, not to exceed a total time limit of four minutes. Before each audition, the applicant will be allowed to set the stage; one straight-backed chair and one small table will be provided. No additional set pieces or sound will be permitted. Costumes and props are not permitted. Applicants should wear simple clothing that allows for ease of movement. No special lighting will be available. 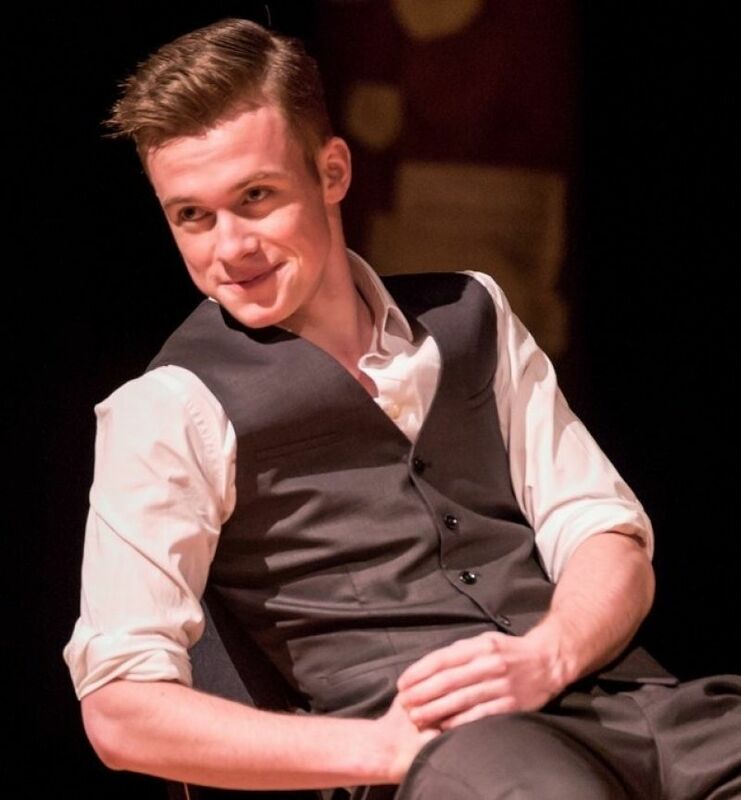 Winners perform their pieces at the Massachusetts State Drama Festival in March and also at the Awards Night in the Spring where they receive their awards. 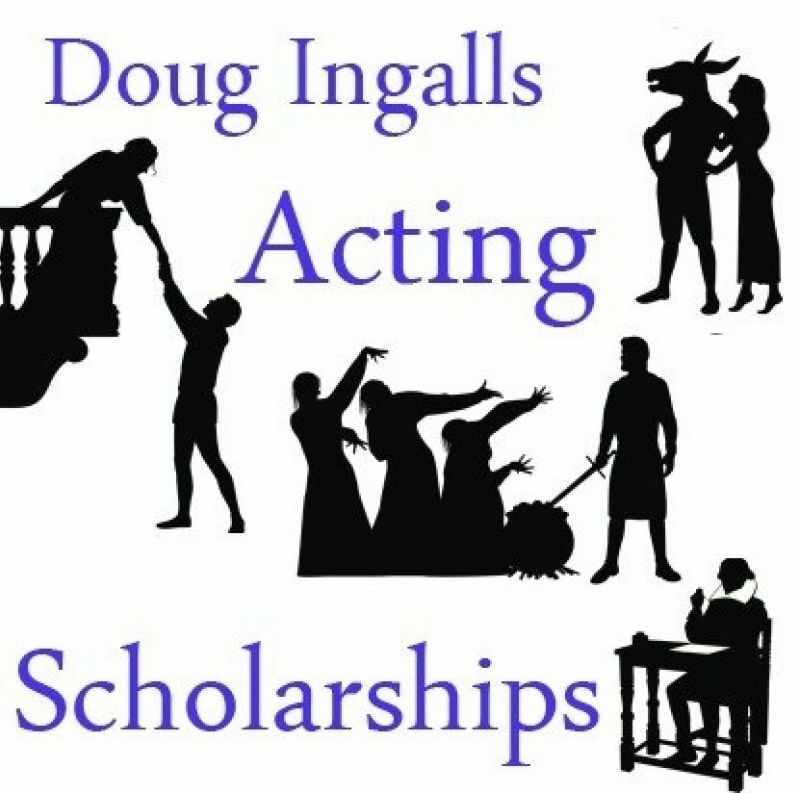 To recognize the talents of college-bound high school seniors and reward their excellence in performance, the METG will award scholarships to eligible high school seniors based on talent demonstrated in an acting audition.